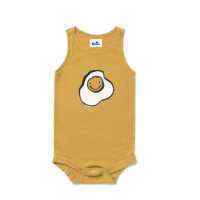 This made in America organic cotton baby bodysuit features a cute little egg friend. 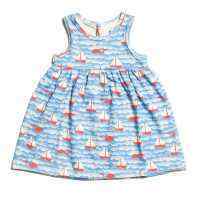 It's perfect for brunch with baby! 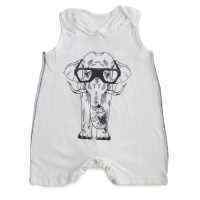 This fun organic cotton baby bodysuit was made in the USA in fashionable Los Angeles. 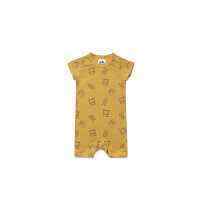 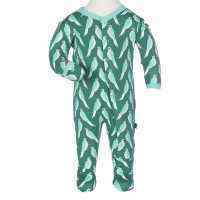 This USA made organic cotton baby bodysuit makes a trendy baby clothing gift.